Do you have a story from a fine day on the river from this past year? We’d love to hear about it! Post your story below. We like to say it is a book of bite-sized snacks. Maybe even like a handful of potato chips. 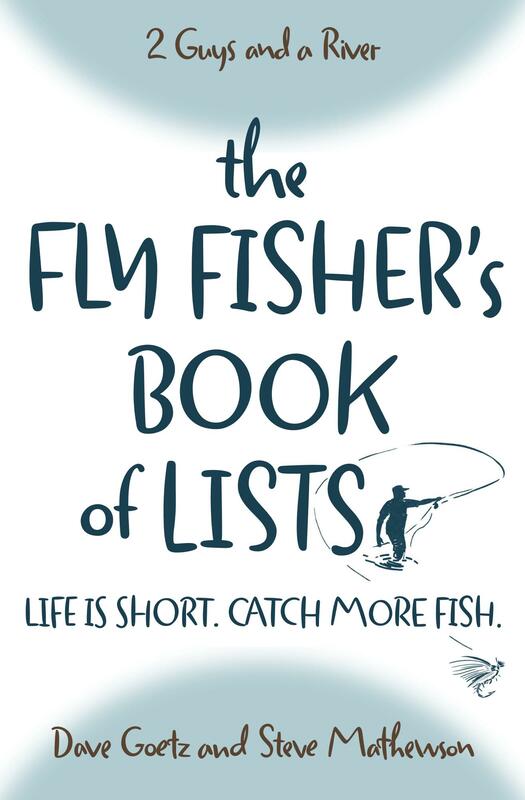 It’s an entire book of lists. The goal is to help you find practical help quickly and in an easily digestible format!